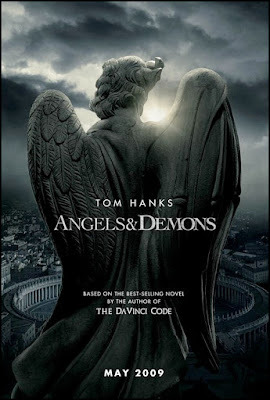 Angels and Demons is going to be shown in Brunei after all! Catch it from Saturday at the Mall Cineplex, but I expect the tickets to be sold out quickly. And hope nobody makes a fuss about it and get it removed. I am quite interested to see the movie version of the book, which, at some points, felt a bit too far fetched. It is showing starting today at the Qlap Cineplex. I've watched it and I think the movie did kinda do justice to the book. I think they tried the best and it's a really entertaining movie.